Sometimes unavoidable on roofs designed with multiple pitches, dead valleys must be well protected, requiring careful attention by roof services or they can lead to extensive damage that ends in a need for roof replacement in that area. What Is A Dead Valley on A Roof? A dead valley is an area on a roof where two or more angles come together to end in the same area, creating what is called a pitch point. Depending on the architecture of the roof, angles may flow water right into these pitch points, which frequently have poor drainage or no drainage at all simply due to the design of the structure. A good home designer who understands roofing design and how water flows will usually take this into consideration and try not to leave dead valleys that can later create problems. Many times this gets overlooked; when it does, it then becomes the responsibility of a skilled roof company to find these areas and protect them appropriately. Why Are Dead Valleys Such A Problem? The issue with dead valleys that can become a real problem on any roof is that they collect water, snow, leaves, and other debris. Trapped debris that sits there will rot over time and water that is trapped will eventually seep through the shingles and leak as the roofing material ages or starts decaying. After enough time passes, dead valleys become a problem area where roof services tend to find extensive damage as leaking becomes more widespread and the roof structure under the shingles starts to rot. 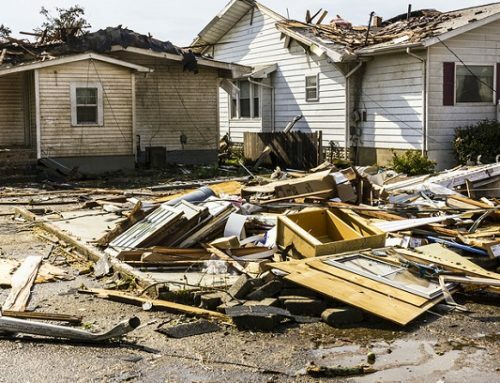 Roof replacement as well as structural repairs in that immediate area may be necessary depending on how severe the problem is and how long it’s been going on. Can My Dead Valley Be Fixed? 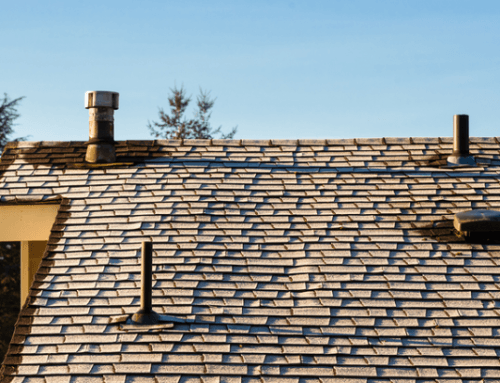 If you have a dead valley on your roof, it’s important that you discuss it with your roof company as it is your roofer who must provide the right correction at this point. 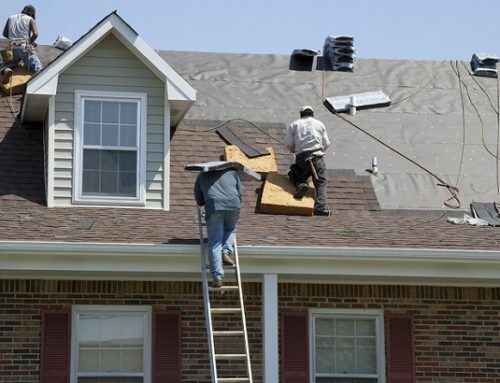 Inexperienced contractors may simply shingle over the area, treating it like any other roof valley; however, a dead valley must be handled differently. It requires waterproofing using either a special protective coating on the decking or a piece of TPO membrane to completely cover the area before shingles are laid over it. Dead valleys may be unavoidable due to home design; however, they don’t have to become damage areas that require a partial roof replacement. The key to dealing with these areas is to work with an experienced roof service that knows how to identify dead valleys and protect them to prevent leaks and other damage! Call (979) 599-7528 for More Info!